What has surprised you the most about Amman? 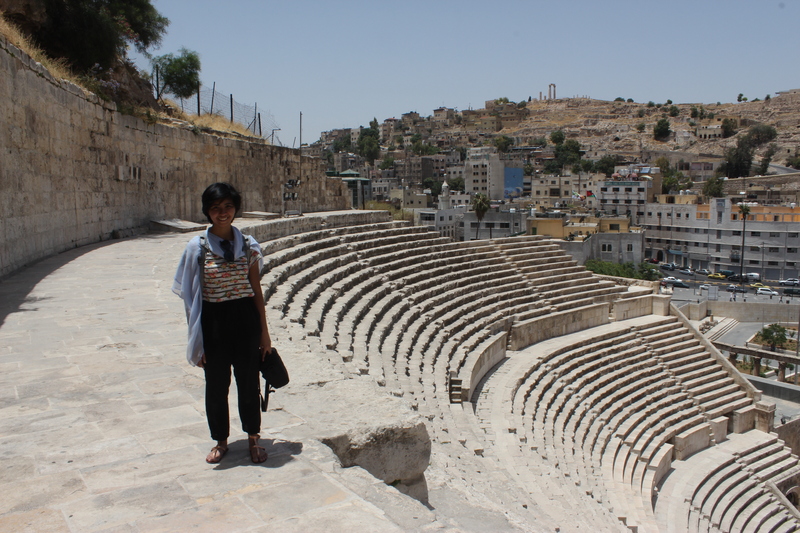 “Two things: When I first came to Amman, I wasn’t expecting it to be so similar to my hometown of Jakarta, Indonesia. Although of course the history, the geographic situation and all that jazz are different between the two places, the culture and society is strangely similar to one another. For example, what struck me most was that both Amman and Jakarta are cities at odds with themselves. They are keeping up with globalization and Western capitalism for the most part, but their roots, both of which are grounded in Islamic tradition, are also pulling them back – so you get this interesting mix of old and new, modern and traditional, “conservative” and “liberal.” Also, both places hold classist societies with ever-growing class divides and wealth gaps. There are mansions with multiple BMWs on one end of town and broken-down apartments on the other end. There are big fancy malls with slums growing behind them. What has been the biggest challenge so far reporting in a foreign country? What successes have you had so far (even if it is as small as a successful trip to the grocery store)? “I did manage to start multiple reporting projects, despite how hard it can be. “Despite being able to read and write Arabic (I learned how to read the Holy Quran growing up), I was never taught vocabulary, grammar and things like that, so I can read and write Arabic, but don’t really know what it is I’m reading/writing. But I can now manage to navigate a cab and negotiate with vendors at the market in Arabic. “I found a dance community that is very loving and supportive. They even asked me to teach a contemporary dance class. Can you share an anecdote from your trip – cool adventure, funny incident, lesson learned? 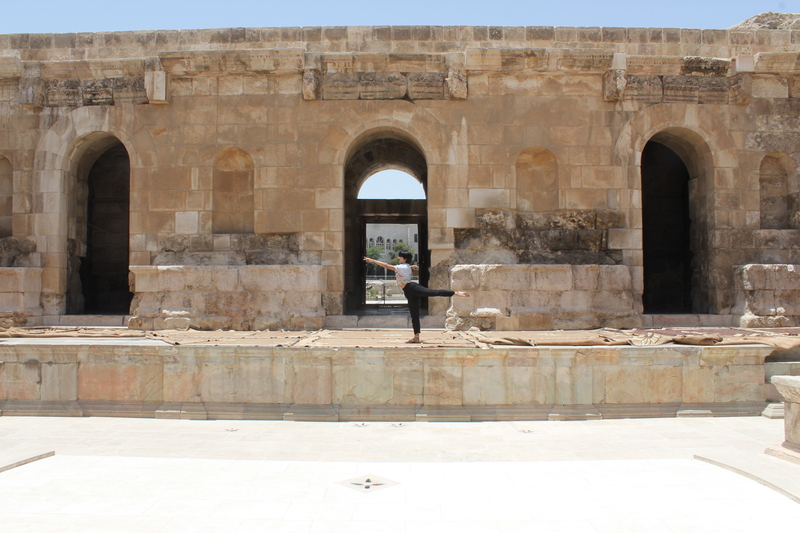 What are you looking forward to most as you continue your stay in Jordan? Are there any articles that you’ve written that you are especially proud of? Read another article Gunawan wrote about women empowerment here, and check out her personal blog for more photos and stories.